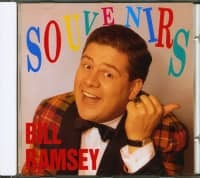 1-CD with 8-page booklet, 12 tracks. Playing time approx. 43 mns. Fans are thrilled - the artist too - and the record label is overjoyed: Everyone is delighted when recordings, underestimated years ago and considered lost, suddenly reappear. 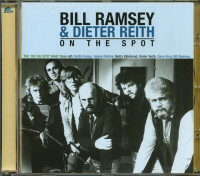 Band leader, composer and arranger Dieter Reith managed such a feat. 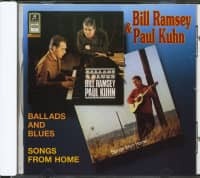 Searching his band's archives, he rediscovered 'forgotten' recordings featuring Bill Ramsey in 1977. 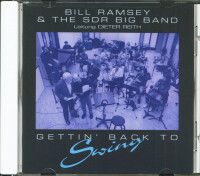 24 years ago the SWR-Big-Band's leader recorded a couple of jazz titles with the American singer who lived in Germany. Subsequently, they were released in Switzerland but were not commercially successful. From today's point of view one can only wonder why. 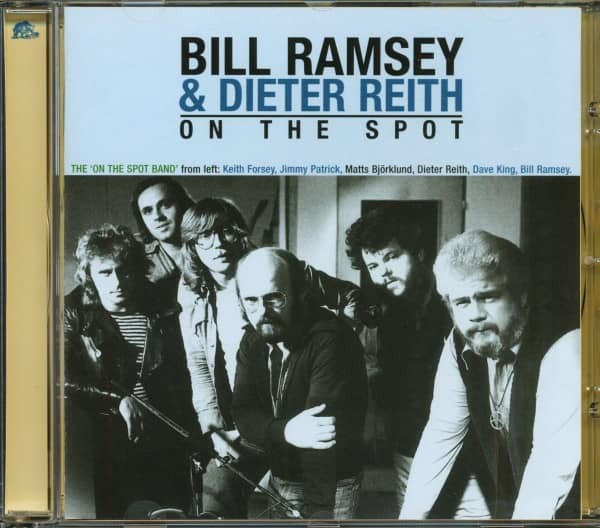 Bill Ramsey and Dieter Reith paired up with excellent studio musicians and the one of the era's best sound engineer Carlos Albrecht. 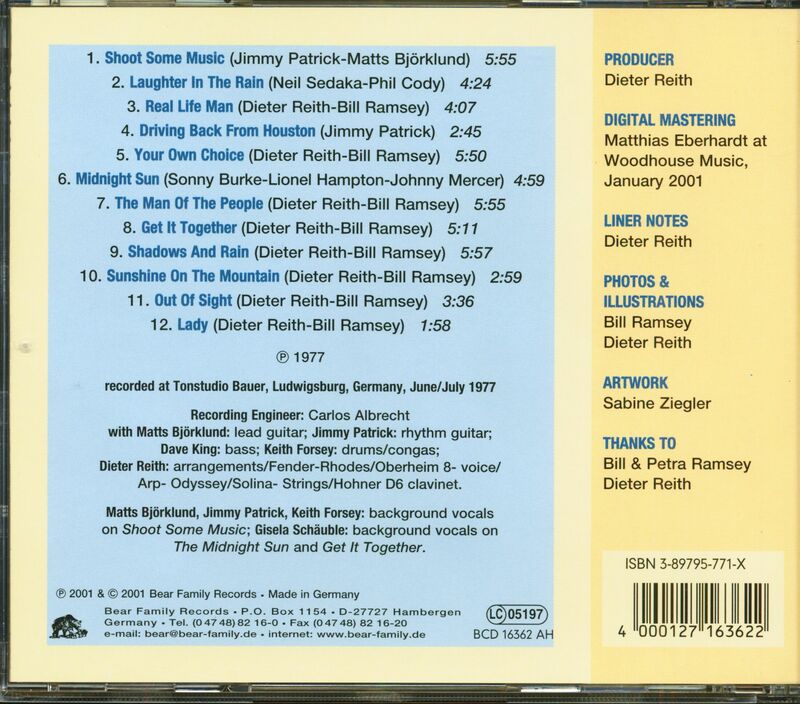 'On The Spot' was recorded at Studio Bauer (Ludwigshafen), and all involved created a tasy jazz morsel. 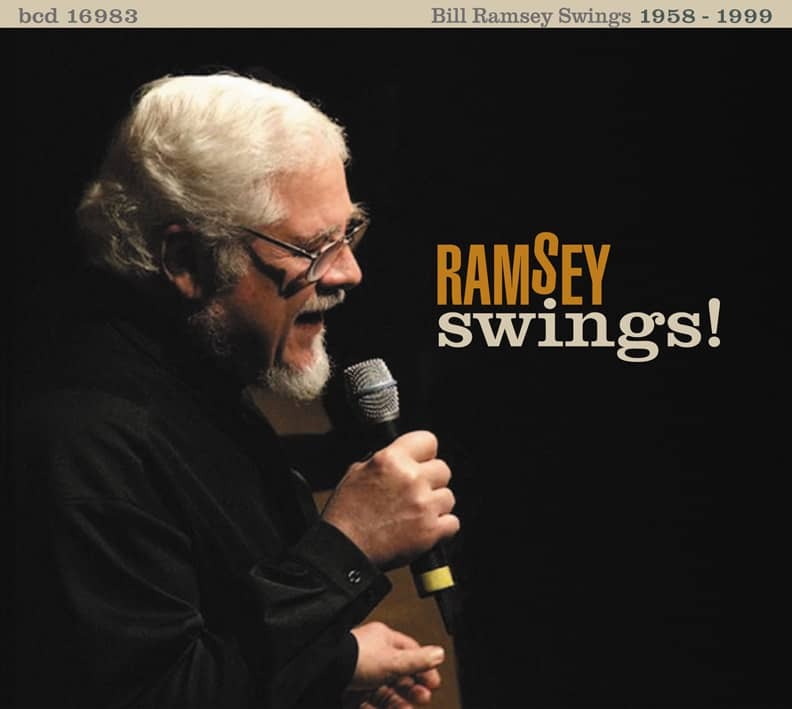 Standards like The Midnight Sun Never Sets and Laughter In The Rain (Neil Sedaka), sit easily alongside numbers by Jimmy Patrick, Bill Ramsey and Dieter Reith. Anyone still doubtful about Bill Ramsey's status as a jazz icon (supposedly there are still some skeptics out there) needs to listen to 'On The Spot'. They'll be faithful believers in no time. Customer evaluation for "On The Spot"